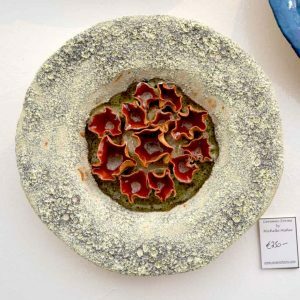 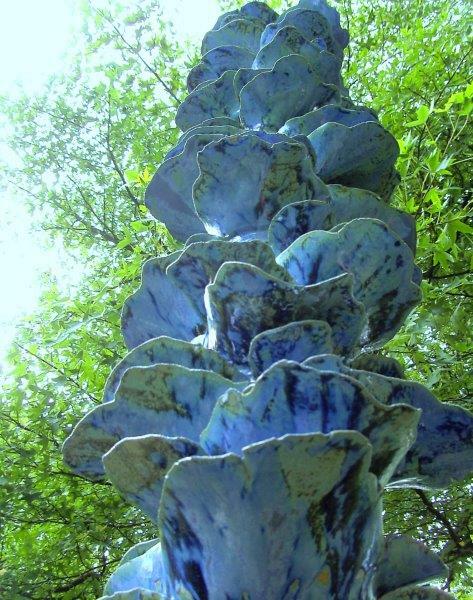 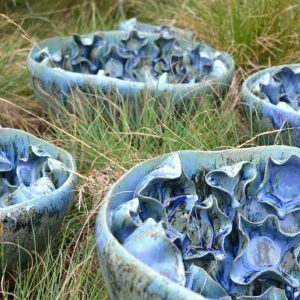 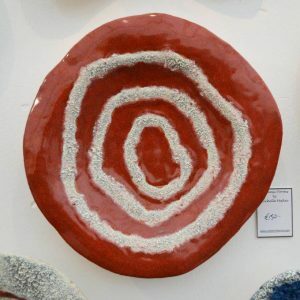 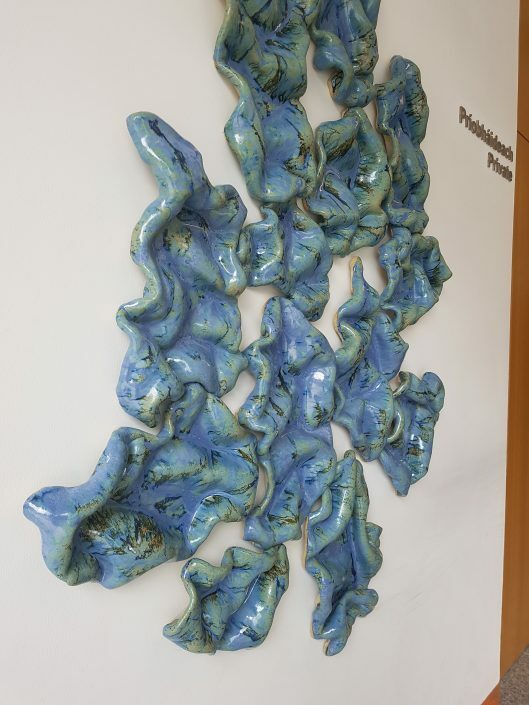 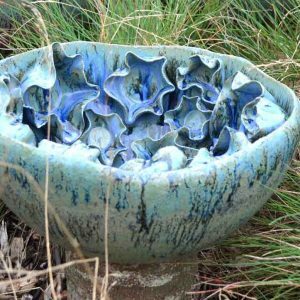 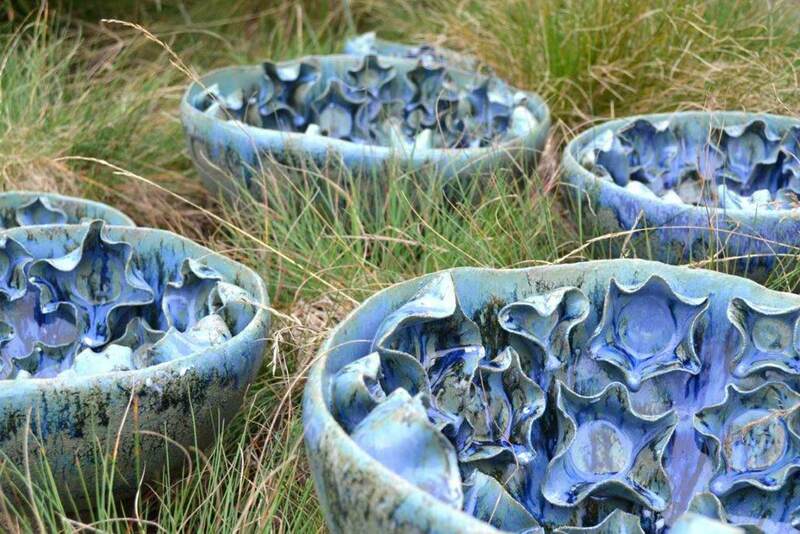 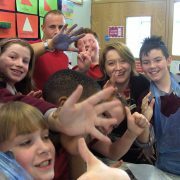 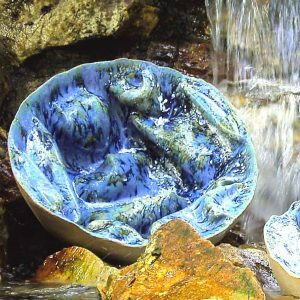 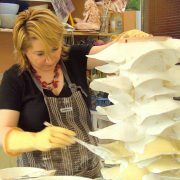 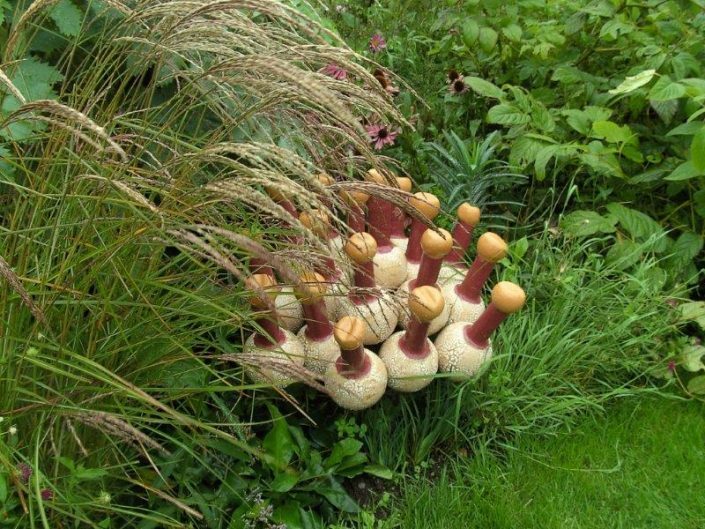 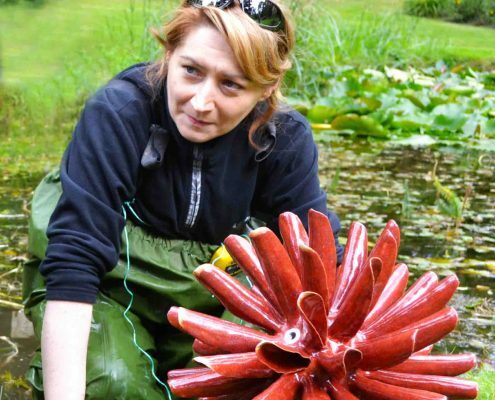 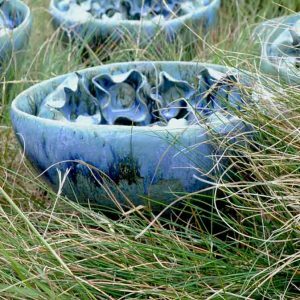 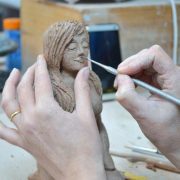 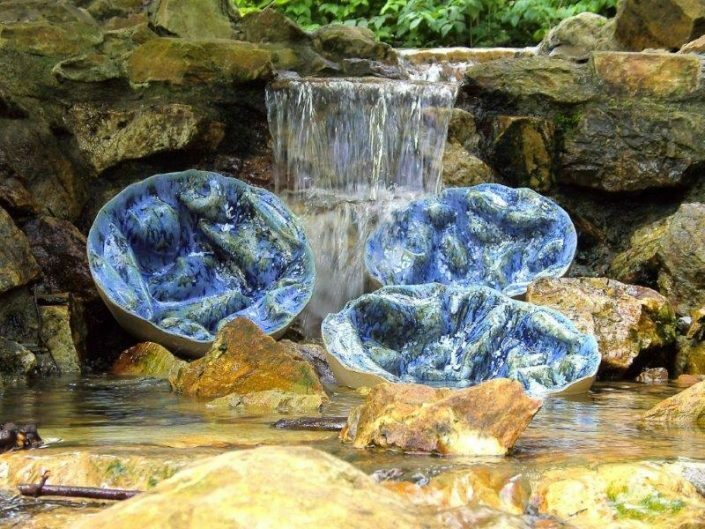 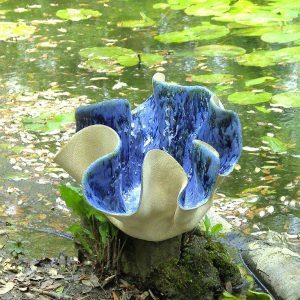 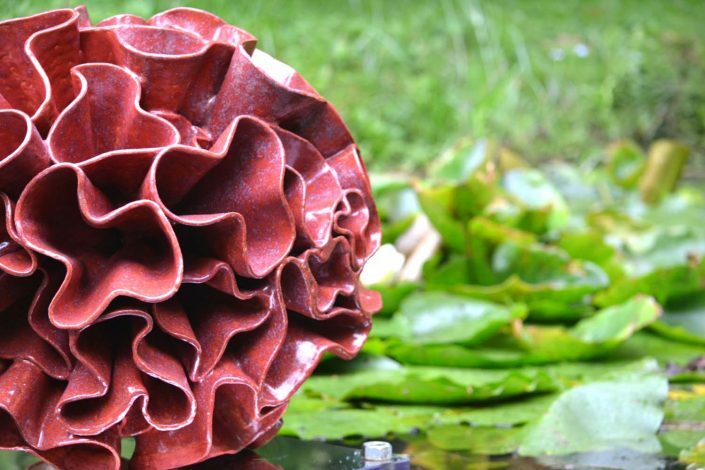 I am an award-winning Ceramic Artist in practice since 2003, who lives and works in Castleknock, Dublin. 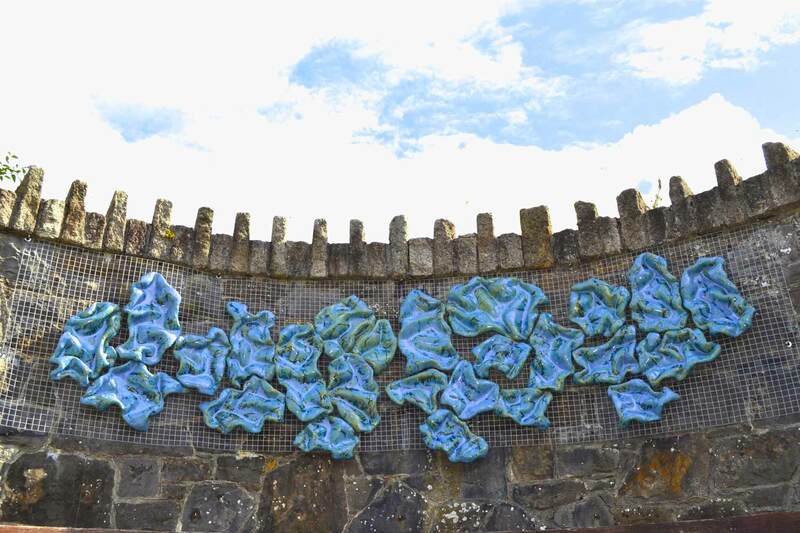 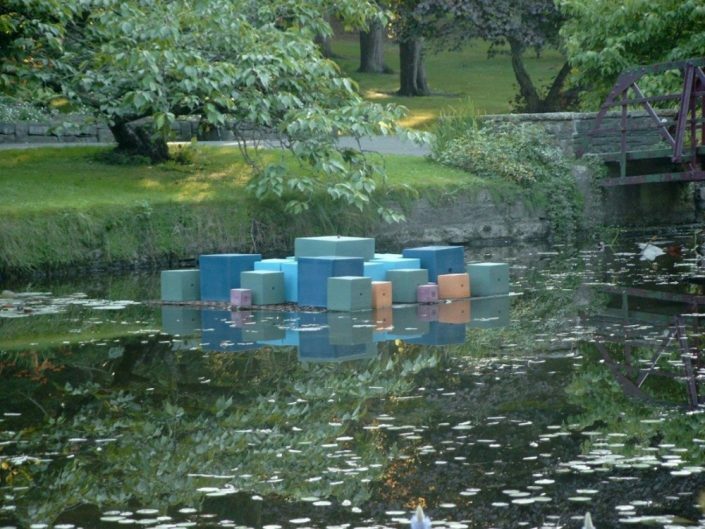 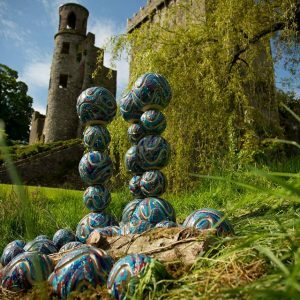 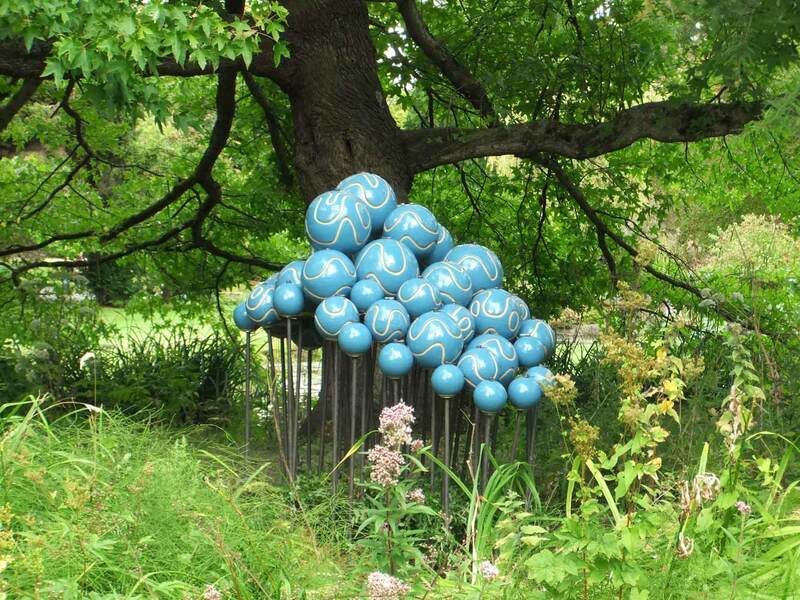 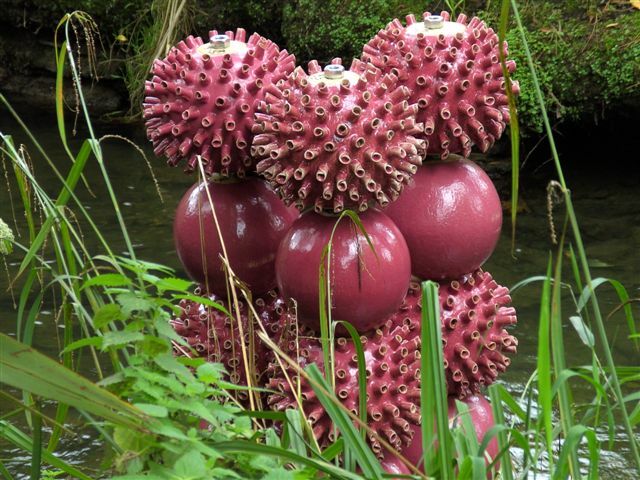 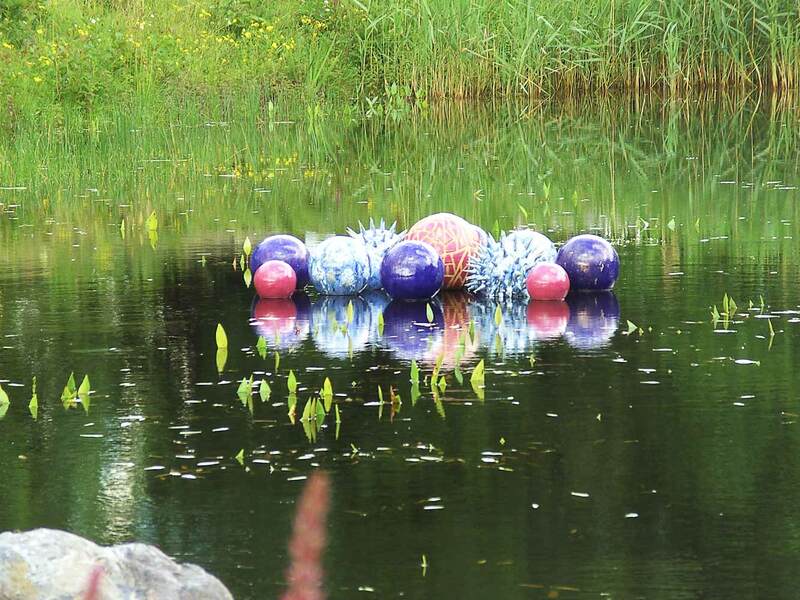 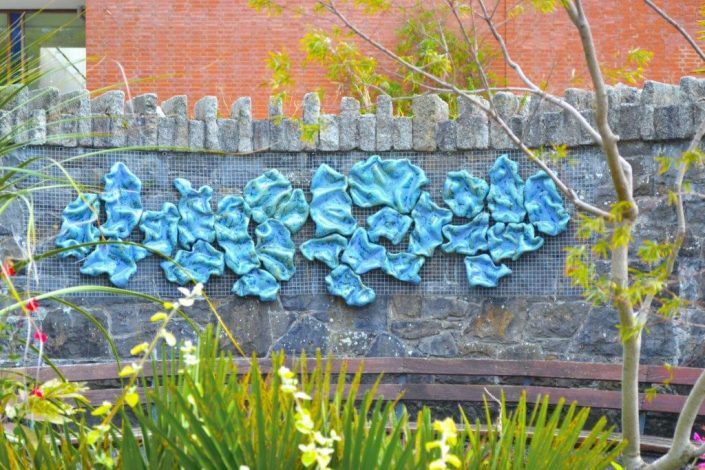 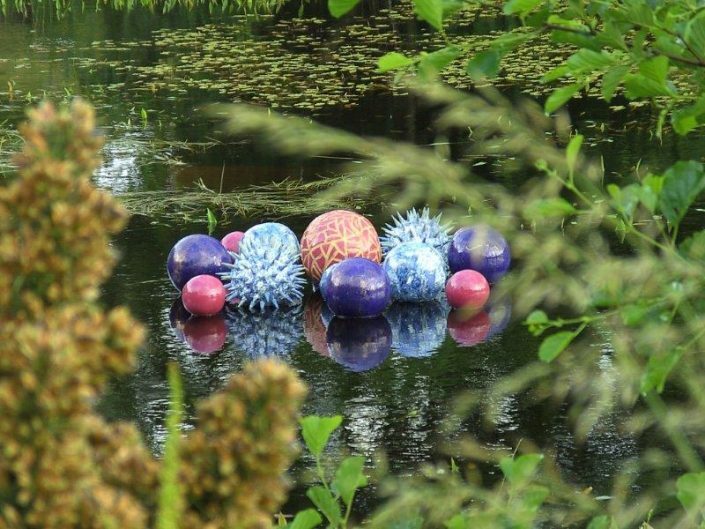 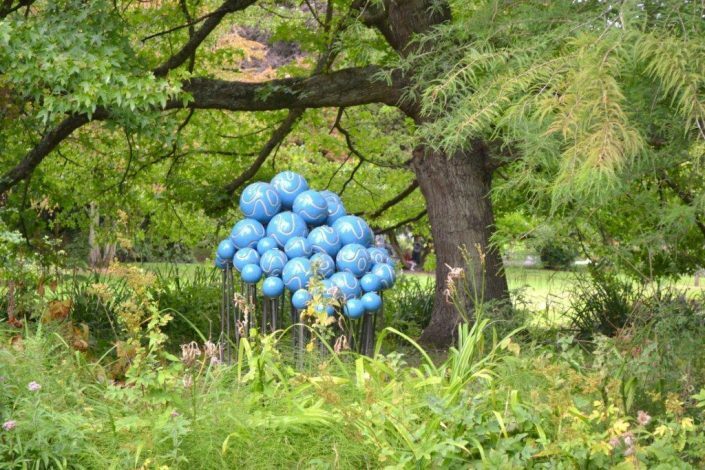 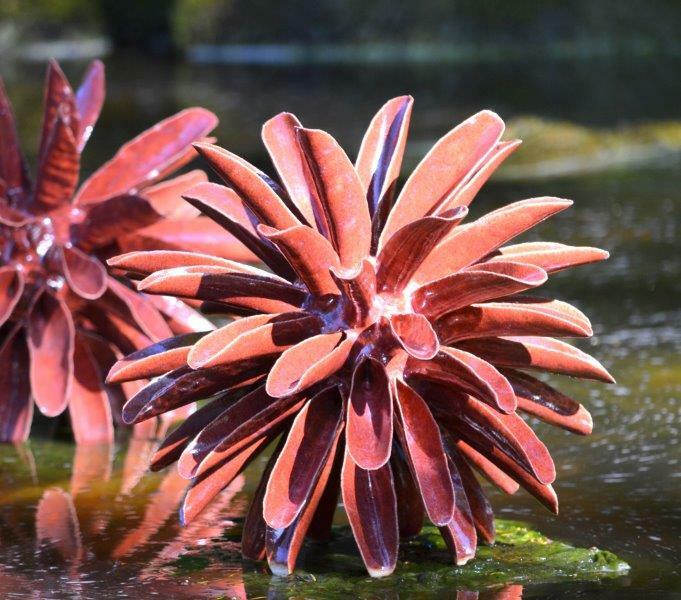 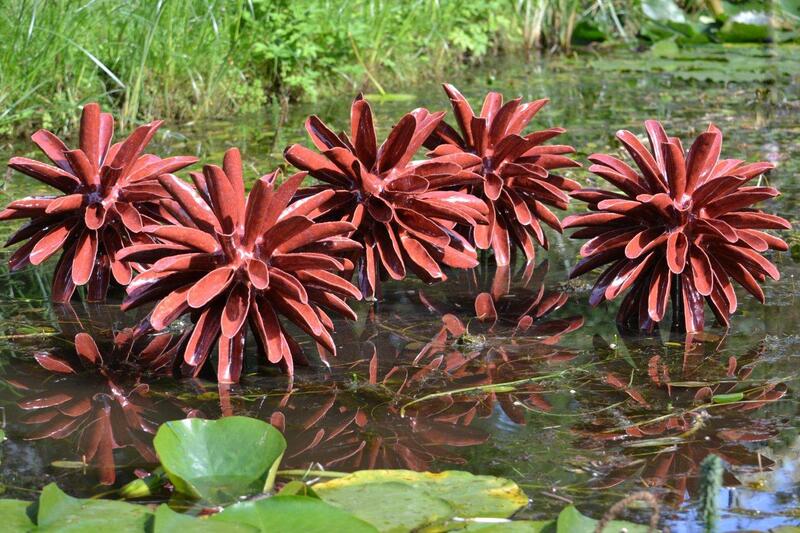 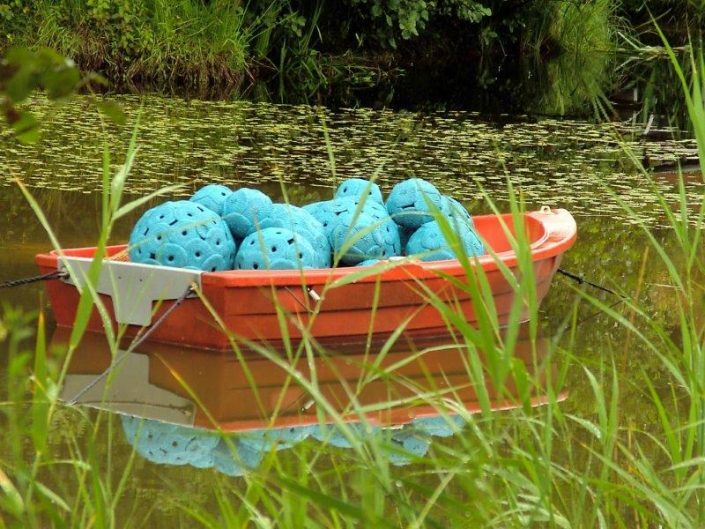 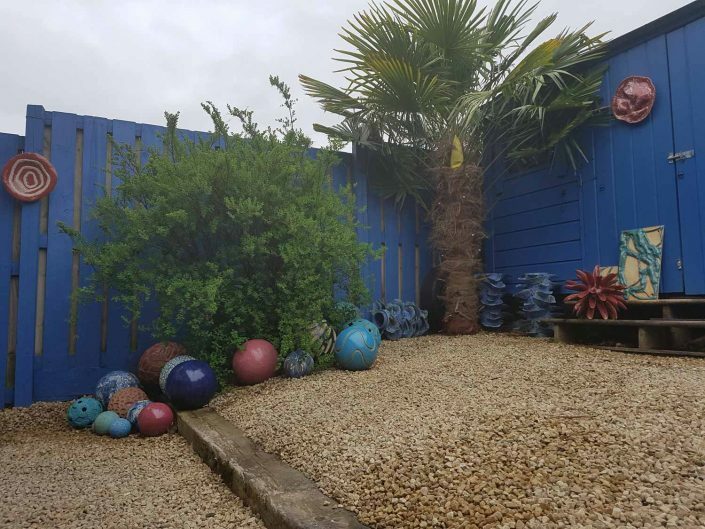 I regularly exhibit my sculptures in gardens and public spaces all over Ireland and my work is held in the collections of numerous public buildings. 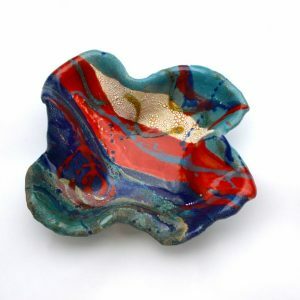 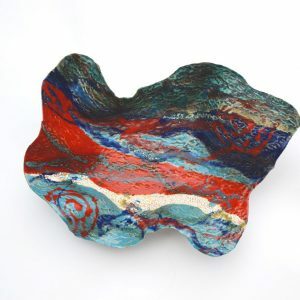 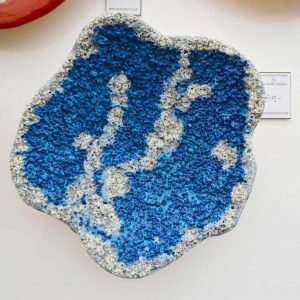 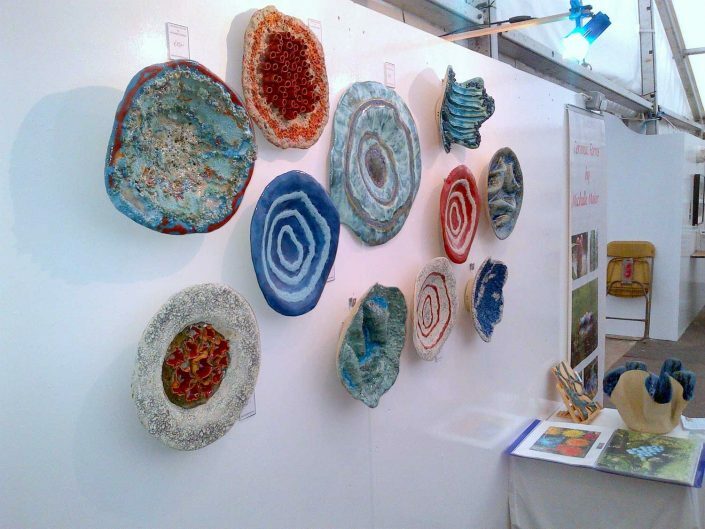 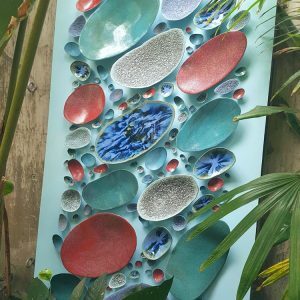 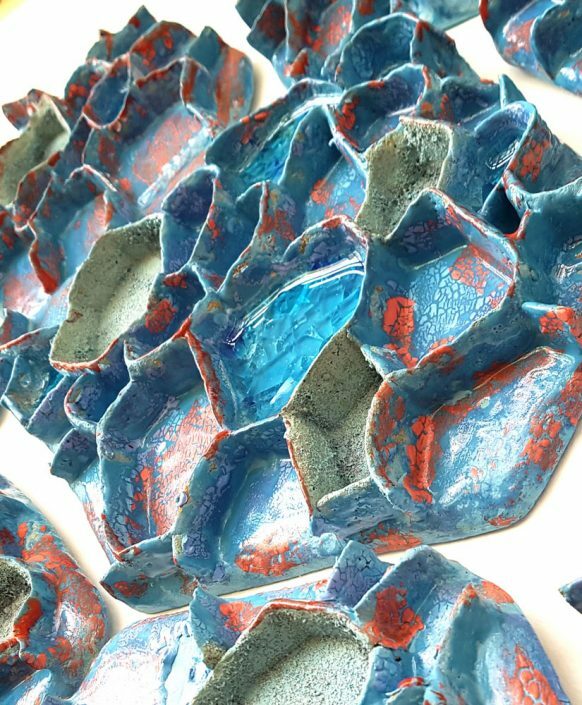 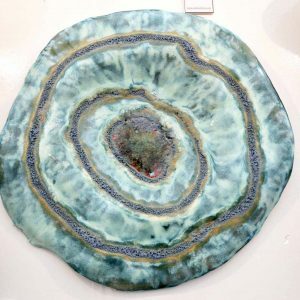 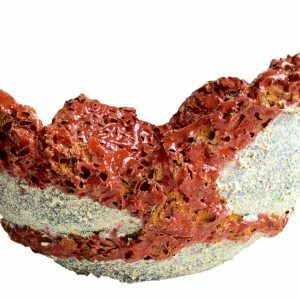 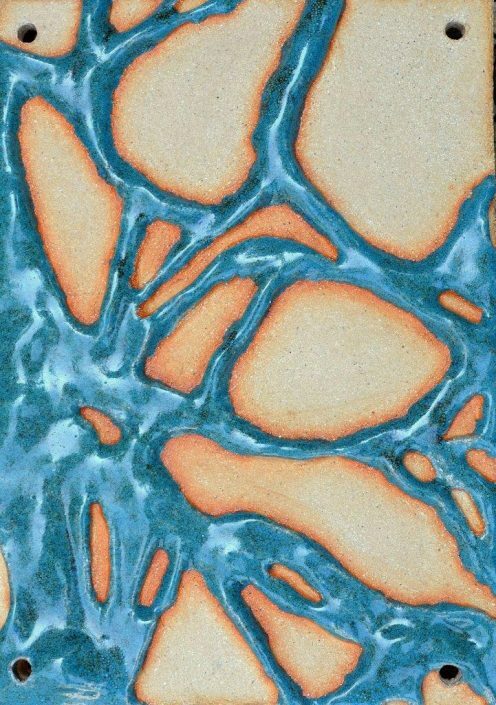 My ceramic sculptures are an exploration of colour and texture. 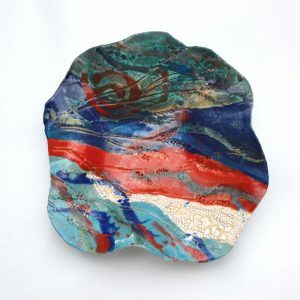 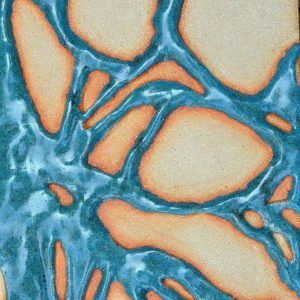 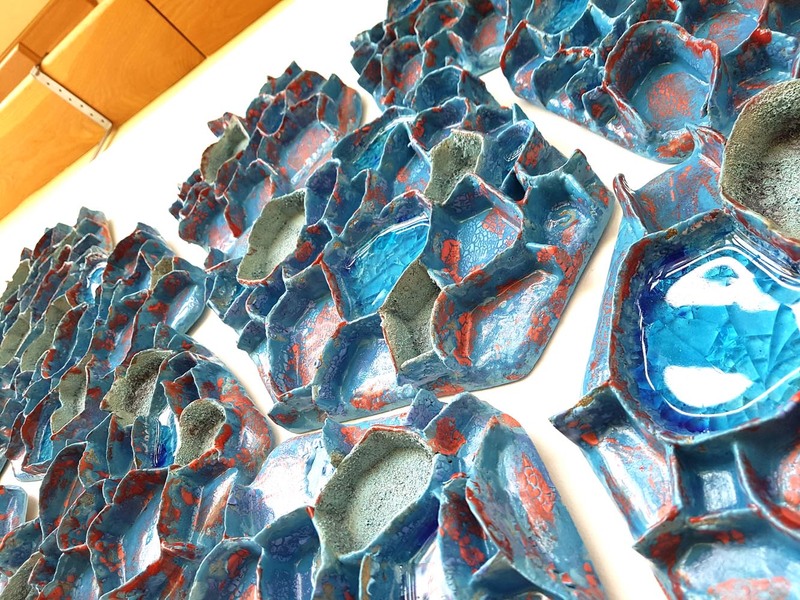 The idea of connection is central to my practice; both in terms of how my pieces connect to each other and how they connect to the spaces they exist in. 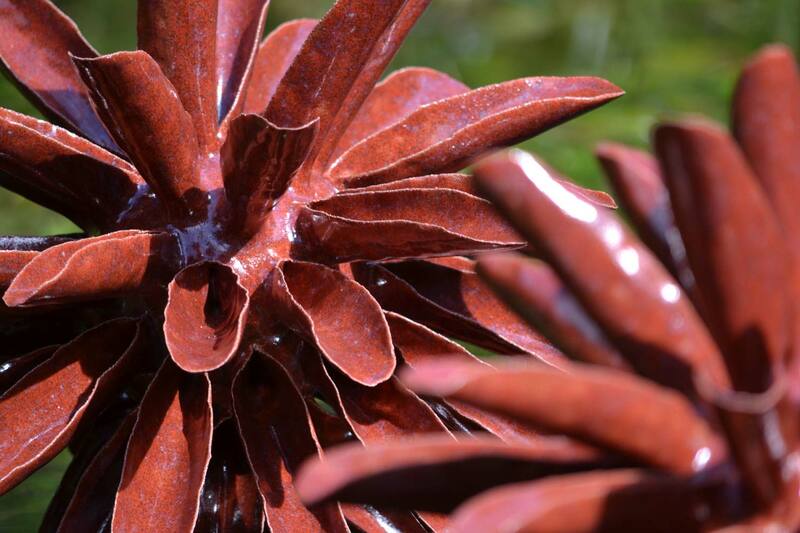 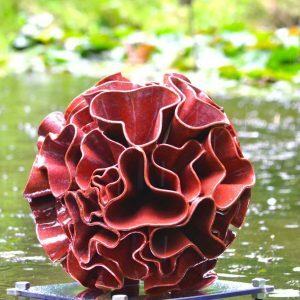 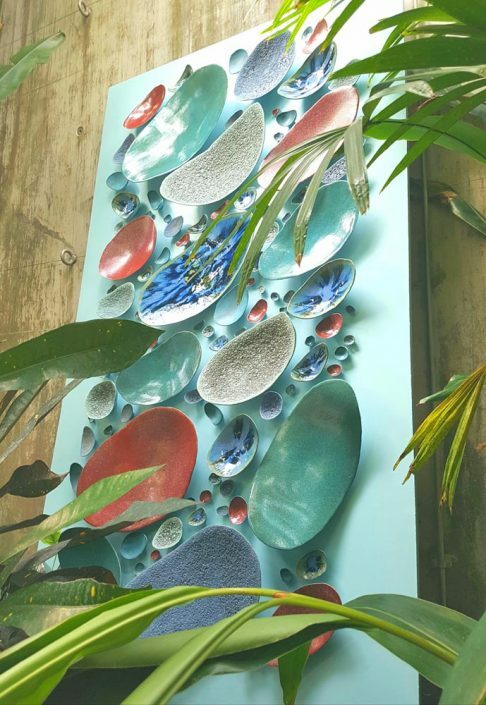 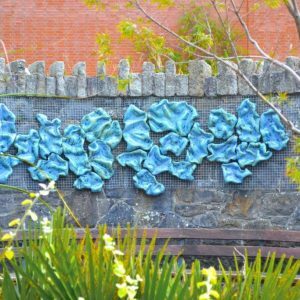 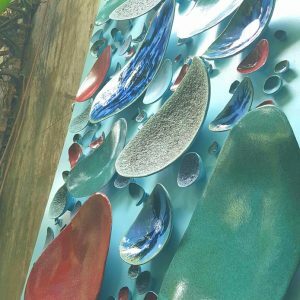 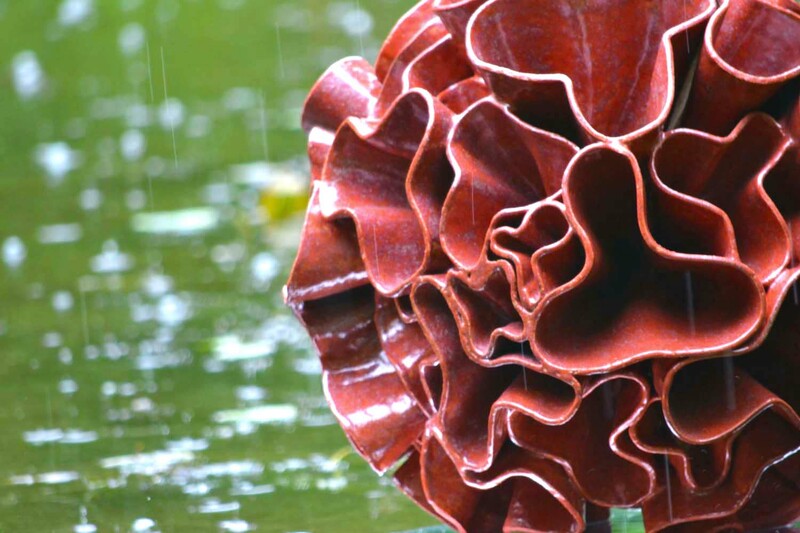 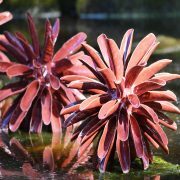 My passion is for large-scale sculptural work and my pieces are mostly for outdoor exhibition and water-based settings.